I managed to get out on the South Branch this afternoon for a few hours and ended the weekend on a high note. 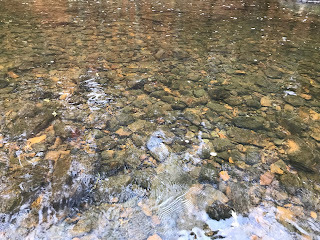 It was around 2:00 pm when I waded along the banks of the low, chilly water that was so clear one could make out every leaf moving along in the water column, and even some of the trout holding on the bottom among the rocks and stones. The skies were mostly clear with a decent breeze that made the 45 degree F air feel like it was much colder. There wasn't another angler in site and only the faint sound of bicyclists and their chatting from the old railroad bed turned walking/cycling path that follows the river a short distance away. 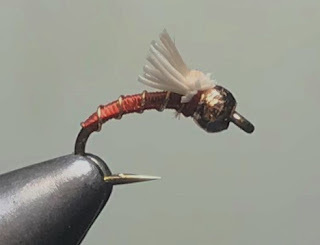 I started out with a #15 ( TMC102Y) tan Iris Caddis off the end of 2 feet of 6x tippet with a small split shot about 6-8 inches above the fly. I typically would use 5x tippet, but the water was quite low, clear and moving at a snails pace compared to what it usually is. 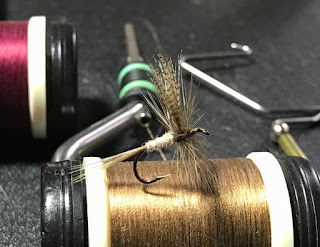 I moved up the left bank of the river making straight upstream presentations into seams and deeper pockets; after giving the fly a second to sink, the line is stripped back at roughly the same speed as the current. In a very short while my line stopped, I lifted the rod, and was into a nice rainbow that jumped a couple of times before I netted it. 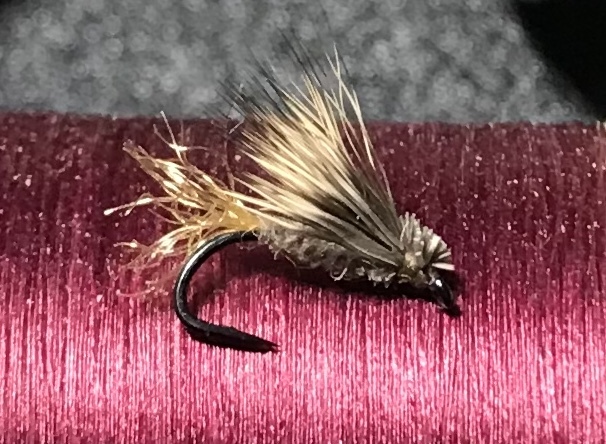 After working my way up the stream a bit without another take, I switched flies to a #20 pumpkin head midge and took off the split shot. I continued to fish upstream, covering the water from the near bank to the far bank before taking a couple of steps up and repeating the process. I hooked and landed a few, and lost one as I brought it to net. The fish were all rainbows that were 12-15 inches or so long. As the sun dipped to the Southwestern horizon I came to a favorite pool that always holds a few fish and despite my hands and fingers being pretty much frozen stiff, I changed back to the Iris Caddis since the midge had stopped producing. About a dozen casts into top of the tail out my line jumped and I set the hook on the rainbow you see in the photo above. After releasing the fish I snipped off the fly, reeled in and took my rod apart, and made my way back down stream in the draining light to my car. This weekend, November 11 & 12, The International Fly Tying Symposium will take place in the ballroom of the Marriott Hotel, Lancaster, Penn. The move was made necessary by the closing of the Garden State Exhibit Center in Somerset, NJ. The 9,000-square foot ballroom is in the stately hotel on Downtown's Penn Square, 25 So. Queen St. Lancaster, PA. 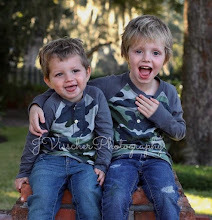 The exciting part for me is that my son Hunt will be tying also - look for him among the miscreants that I am mixed in with at these events. I'll be doing one seminar on Sunday at 2:15 PM - “Dry Flies - Tying and Matching the Hatch for Trout” This is a power point presentation I put together on the flies I use to match common Northeastern hatches and specifics on tying them, along with how to fish them. 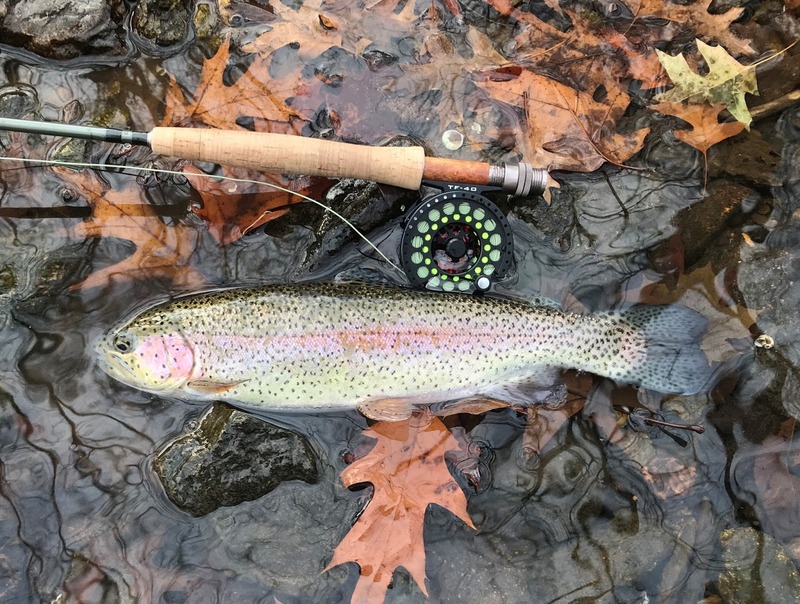 New Jersey’s 8th Annual NJ Fly Fisherman of the Year event will be taking place this Saturday November 11 on Shannon’s Private Waters at the Raritan Inn Bed & Breakfast, Califon, NJ. As in past year's, during the day an angler from each of the NJ Trout Unlimited Chapters will fish in the event in a one-fly style format. The fishing is then followed by a dinner, silent auction and awards presentation. A fully restored 1850’s barn will house displays and dinner. The event is sponsored by The Raritan Inn, Shannon’s Fly and Tackle and co-hosted with the NJ State Council of Trout Unlimited. A video of last year's event is at the bottom of this page. Each NJ Trout Unlimited chapter is invited to select one (1) member each to participate in the event. 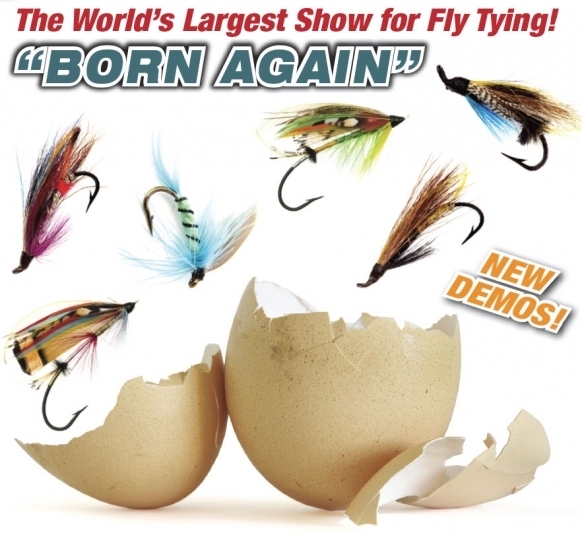 There is no cost to enter and the day will include events such as casting demonstrations. The day’s events will be followed by a pre-registration only dinner @ $60.00, silent auction, and an awards presentation immediately following the "competition". Arrival and sign in will begin at 7:00 AM with an orientation at 8:00 a.m. and the start of fishing scheduled for 9:00 AM to 11:45 a.m. Initial contestants will be cut to three finalists competing from 1:30 to 3:00. A cash bar will be open from 4:00 to 6:00pm followed by dinner. Dinner registration is available by stopping by Shannon's Fly Shop or on line HERE. Presentations and awards at 7:00pm will finish out the fun filled day. The event is a lot of fun, and aside from the fishing, is open to anyone that would like to attend - TU membership is not required. We would be attending ourselves, but we have another obligation this weekend. Managed a couple hours on the the South Branch of the Raritan yesterday under cloudy, damp conditions. It was comfortable thought being fairly warm for November, low 60's F, and very calm. After last weeks heavy rain and high water, I was surprised to see the river so clear and on the low side. I guess we need more rain to make up for the dry weather of the last two months. I went to a less traveled stretch of the river and had it all to myself as I worked the runs and pools upstream covering about a 1/2 mile of water. 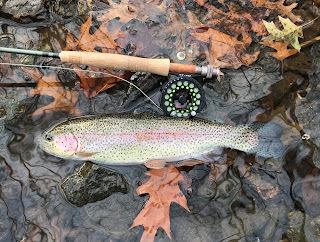 The river is not stocked in this section but those hatchery trout do make their way into the holding water here, and along with some wild rainbows and browns, it can be productive. There were a few blue-winged olives about along with some midges and micro-caddis, but not enough to get the fish to rise in any kind of steady fashion. 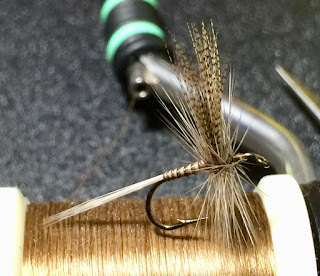 I fished a #22 olive sparkle dun and got a couple of wild fish that were on the smaller side of the scale and that was more than enough for me. I just wanted to be on the water away from all the stuff that has to be dealt with during the week and not have to worry about who wanted to fish where. Some trips to the river are more about clearing the mind than anything else. I noticed another thing in this stretch of water that is unusual; the bottom was well cobbled and mostly devoid of the sand that is so prevalent above and below this stretch. It's hard to tell from the photo below, but there is very little sand filling the gaps between the stones. Over the last few decades there has been a lot of development along the river upstream, which has resulted in changes to the river bottom due to sand and silt being washed in during rain events. 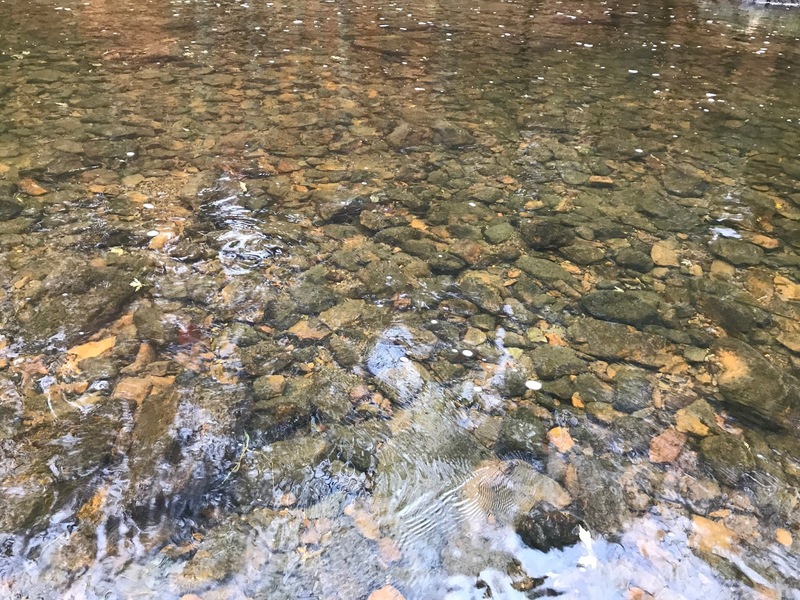 Unfortunately, there are some pools that now have sand bottoms that were all cobble when I first started fishing them - the sand has literally covered the river stones. One would think these cleaner, cobbled stretches will have better insect populations than the other sandy bottomed areas; we'll just have to come back in the spring and find out. 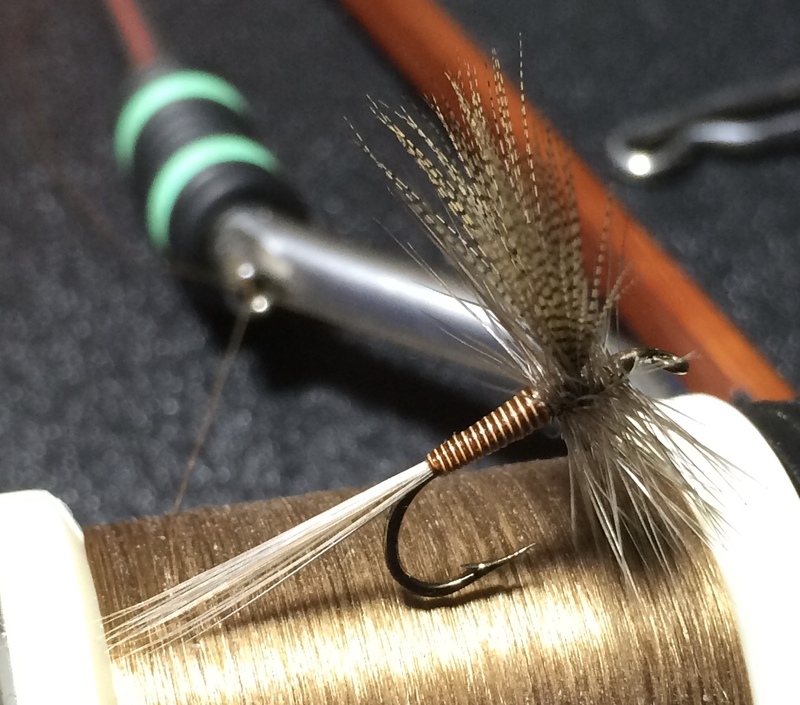 Don't forget, next weekend is the International Fly Tying Symposium in Lancaster, PA.